Although they play a vital part in the earth’s ecosystem, molds can potentially cause health problems. 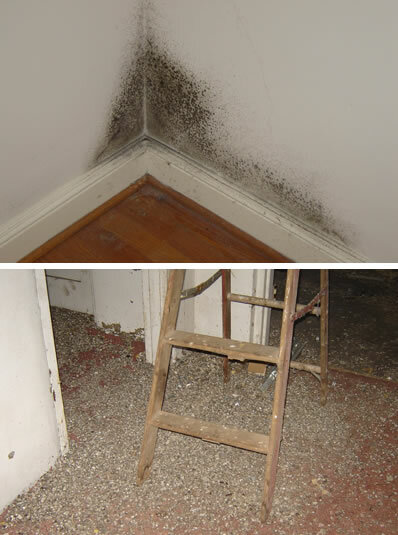 Inhaling or touching molds, or mold spores, can cause allergic reactions, asthma attacks to asthmatics who also have mold allergies, and they can irritate the eyes, skin, nose, throat and lungs of just about anyone. Although research is ongoing, it is generally thought that potentially toxic substances called “mycotoxins” are produced by certain species of molds and their spores. Exposure to these species of molds is especially dangerous to individuals with undeveloped or weakened immune systems, such as infants, the elderly, those who are HIV positive, or persons undergoing chemotherapy as examples.